Like many others, I can’t help but look back on 2016 and look forward on 2017. I think it’s beginning to be a blog tradition for me, anyway. 2016 was a crazy year for me. Crazy fast and crazy amazing. And I can’t wait for what this next one brings! It started off with a trip to Japan: …Which I won’t be forgetting any time soon. We arrived just in time for the cherry blossoms (sakura). I guess I didn’t realize how quickly they peak and begin to die: in the beginning of our trip, the sakura in Tokyo were at peak (like above in Shinjuku Gyoen National Garden). We then spent a week traveling to Gotemba, Kyoto and Osaka. 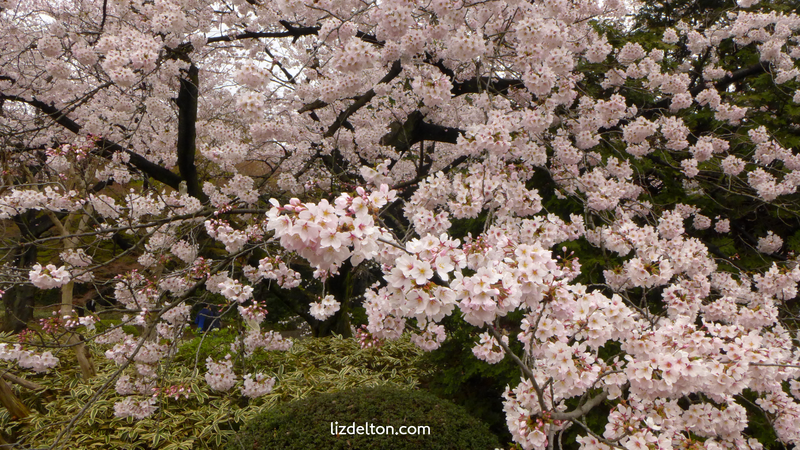 By the time we came back to Tokyo, the sakura were gone or dropping petals. The timing was amazing! I was more than a little inspired by Japan, and have begun to learn more of the language, as we are planning a second trip in 2017! The inspiration reached even further, and might be finding some influence over my next book series, which is currently brewing. 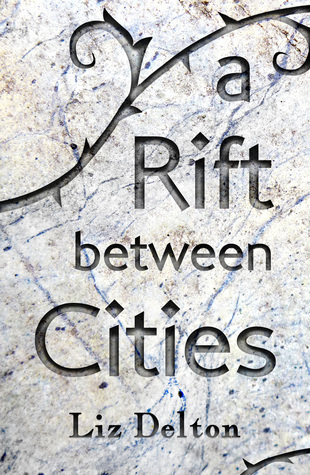 Once we returned, I had to buckle down and finish up A Rift Between Cities. Lots of things (including our trip) stole time from my writing schedule, but I managed to complete it in time! Seeing the trilogy finished was an incredible part of the year. Turns out I couldn’t say goodbye to Sylvia, however. In 2017, look for a short story prequel following Sylvia’s adventures before the war. The new series I’m working on is in the world-building stages, which I have learned is probably my favorite part of writing. 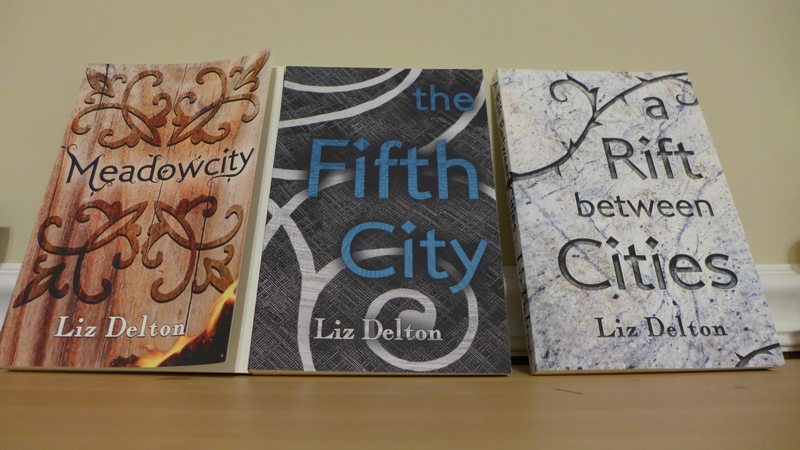 I’m tentatively planning a 4 or 5 book series, which I can’t wait to share with you! In 2017, I’ll also be selling and signing my books in the Artist’s Colony at Connecticon! 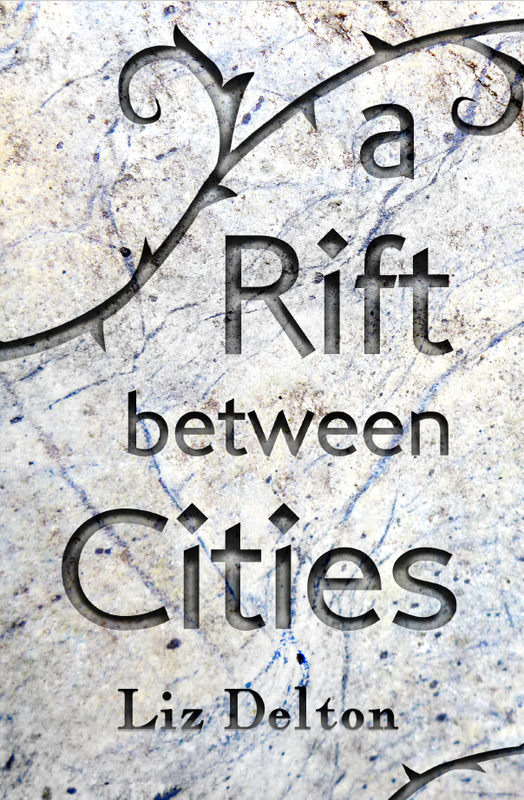 In a mere six weeks, the final installment of the Arcera Trilogy will be released! Interested in reading it sooner? 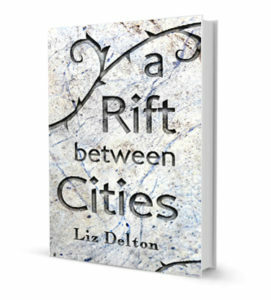 Request an ARC (Advanced Reader Copy)! Fill out the form below. I’ll send you an electronic ARC. If you feel so inclined, I’d greatly appreciate a review on or around release time (December 9), on whichever forum you normally review books (Amazon, Goodreads, etc…). Sign up for the mailing list? (required) Sure! No thanks. It’s just under three months away: the release of the final installment in the Arcera Trilogy. Sylvia has come a long way since first discovering the declaration of war against her home. She has faced violence and destruction the like of which hasn’t been seen in Arcera in a thousand years. She has mastered skills unknown to anyone but the denizens of Seascape, and she has only just begun to fight the war brought about by Governor Sorin Greyling. Which will be released December 9, 2016! I received the first proof copy of the paperback in the mail today, and ripped open the box in the middle of my driveway so I could see. Personally, I thought it was breathtaking. 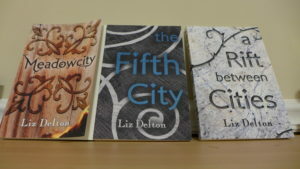 The first ‘family photo’ of the trilogy.